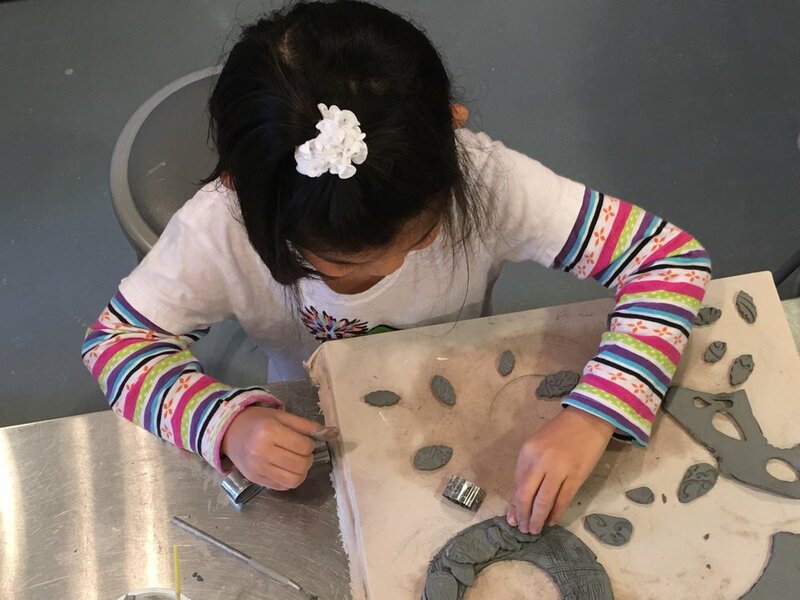 Children's class projects are centered around learning basic hand-building techniques with educational themes in areas of science, math and history as well as seasonal and holiday themes. 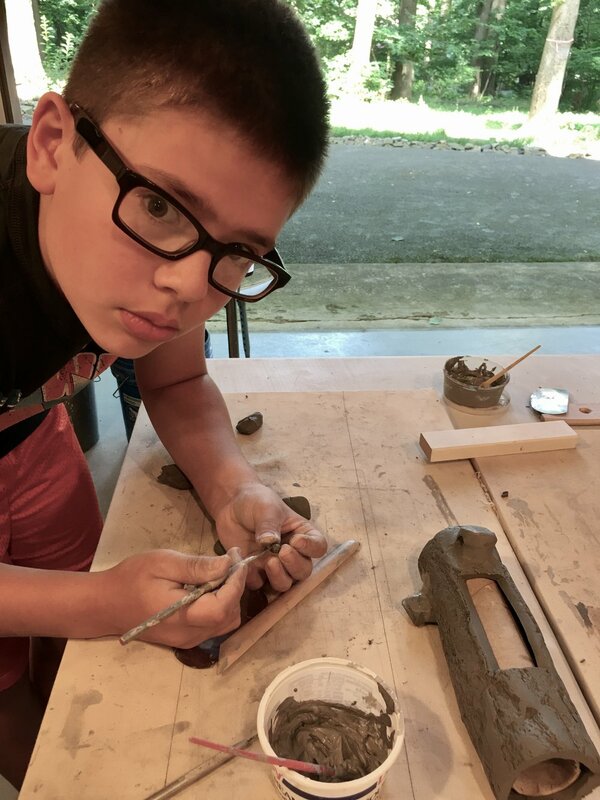 krb ceramics classes are based on a theme with easy to follow step-by-step instructions. 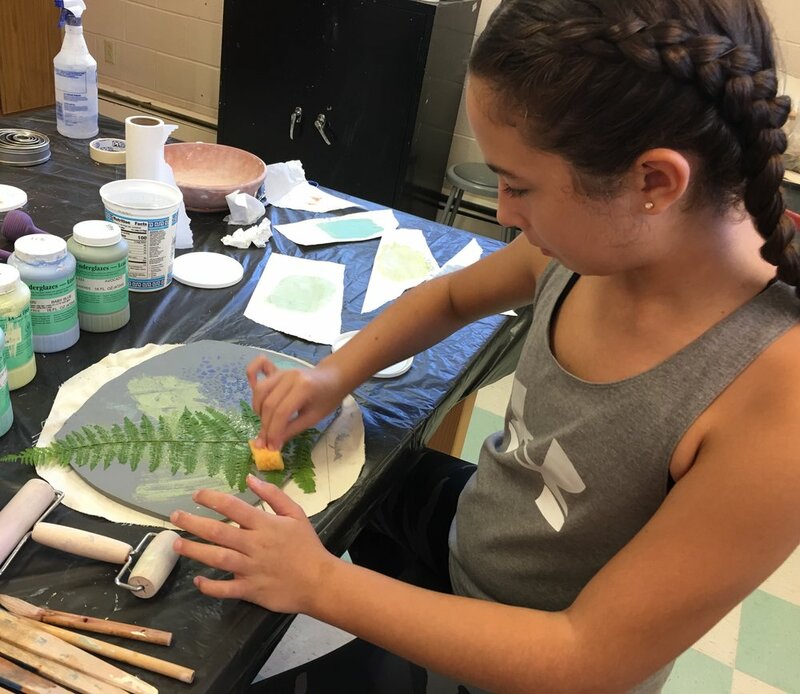 Ceramic artworks are created under careful instruction while expressing each participant’s unique style and artistic talent. Depending on the complexity of the project, we offer one and two part classes. (If the project allows we can make it in wet clay and glaze it in one class.) 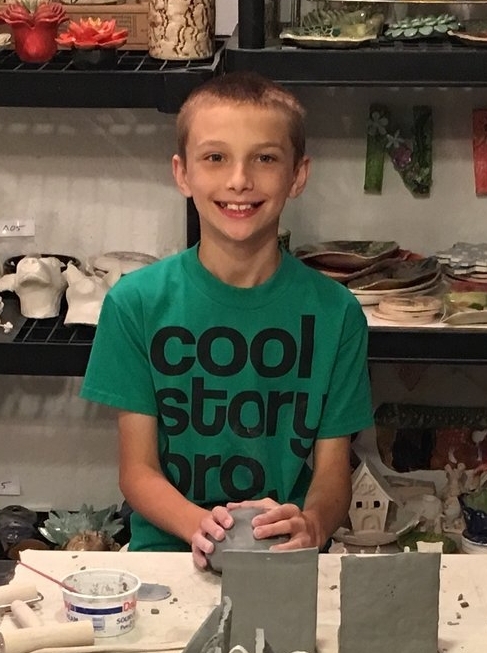 Some projects require two classes were we make the project in wet clay and come back a week later once the project has been bisque fired to glaze the artworks . All materials and firings are included in the price. No experience necessary.